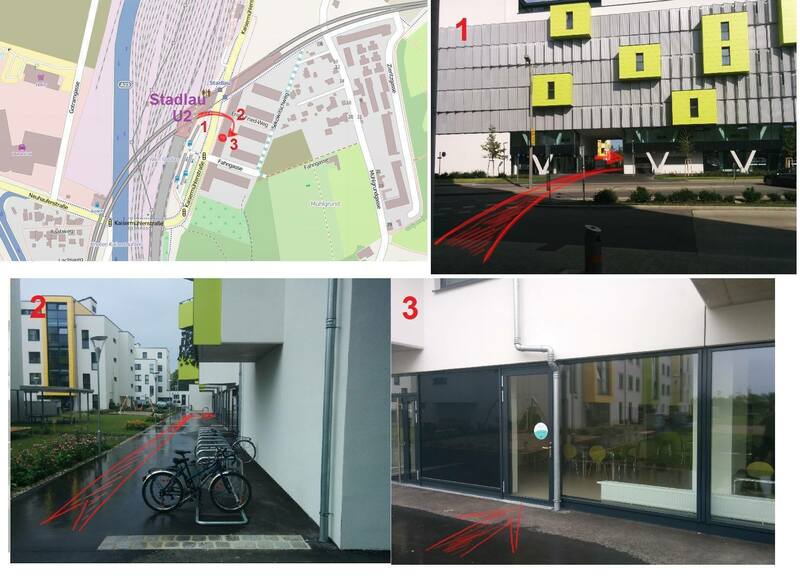 Meetup is in the large building across the street from train station Vienna - Stadlau. Ground floor, the side of the building away from the station. ~18:00: heading for dinner in the city, with discussions until late evening.